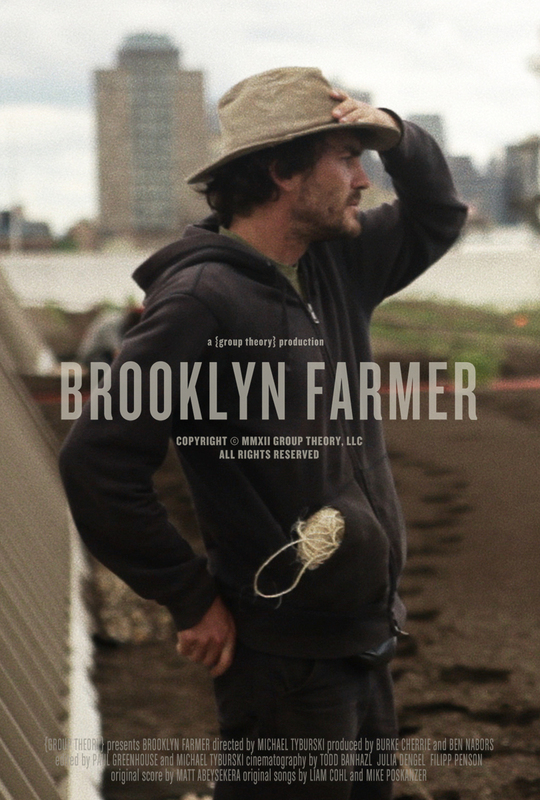 BROOKLYN FARMER explores the unique challenges facing Brooklyn Grange, a group of urban farmers who endeavor to run a commercially viable farm within the landscape of New York City. 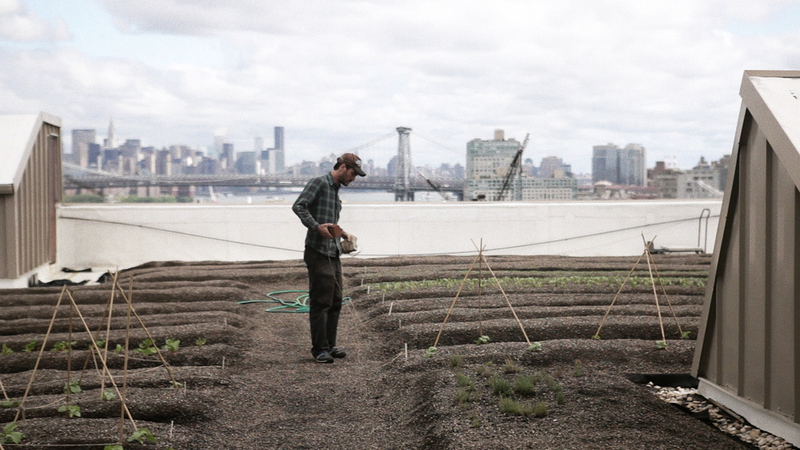 As their growing operation expands to a second roof, the team confronts the realities inherent in operating the world’s largest rooftop farm in one of the world's biggest cities. For Education Sales, please visit OutCast Films.